Bels Lontano AKA composer/producer Bret Bohman is an electronic music project from the US. Taking his inspiration from a wide variety of musical and non-musical sources – love, anxiety, beats and ambience – the project explores concepts of liminal spaces, natural beauty, therapy and personal growth. A steady bass thump and crunchy beats carve a way through the ambient atmospheric soundscape and silky melody. Glistening strings mingle with glitchy sounds and a winding intensity as elegance co-exists with a foreboding sense of mild eeriness lurking in the background. A rich sonic creation, it finds a sweet spot between beauty and terror, and downtempo ambient sounds and chugging intensity of techno. Magnificent! Listen to ‘At the Horizon’ below and it is but one facet of his forthcoming EP Kind Decade. 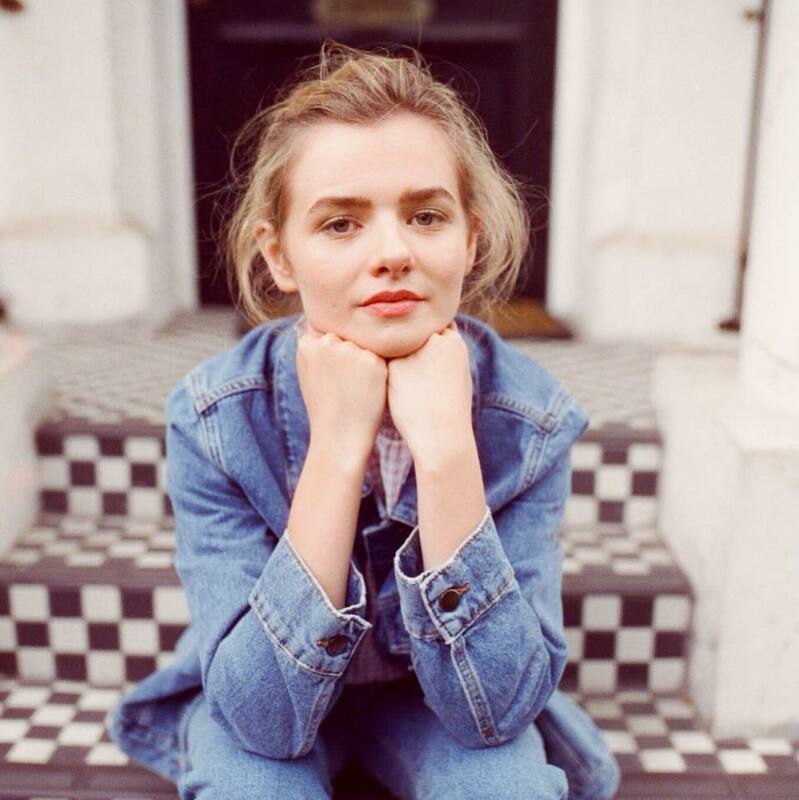 ‘Orchid’ is the latest single from Donegal-based singer-songwriter Rosie Carney, it is lifted from her forthcoming debut album Bare out in January next year; an apt title for Carney’s stripped-back and open musical style. ‘Orchid’ is a deeply moving and bittersweet ballad whose gloomy tone accentuated by Carney’s frosty and elegant vocal delivery. Opening with a lonely, soft guitar strum and beautifully ambient vocals, it drifts from this foundation of soft-centered balladry, gradually swelling into grand and emphatic climax of lush instrumentation. While cloaked with an air of melancholy, Carney brings her detailed lyrical vision to life as her beautifully heartstrung vocals hover gently above and adding, yet another layer of glowing allure. A beautifully crafted, wonderful and compelling four-minutes of heartstrung balladry. Tune in to ‘Orchid’ below and keep your eyes peeled for debut album Bare, it’s coming on January 25 2019. Derry musician and singer/songwriter Conor Mason is a longtime favourite around this parish. 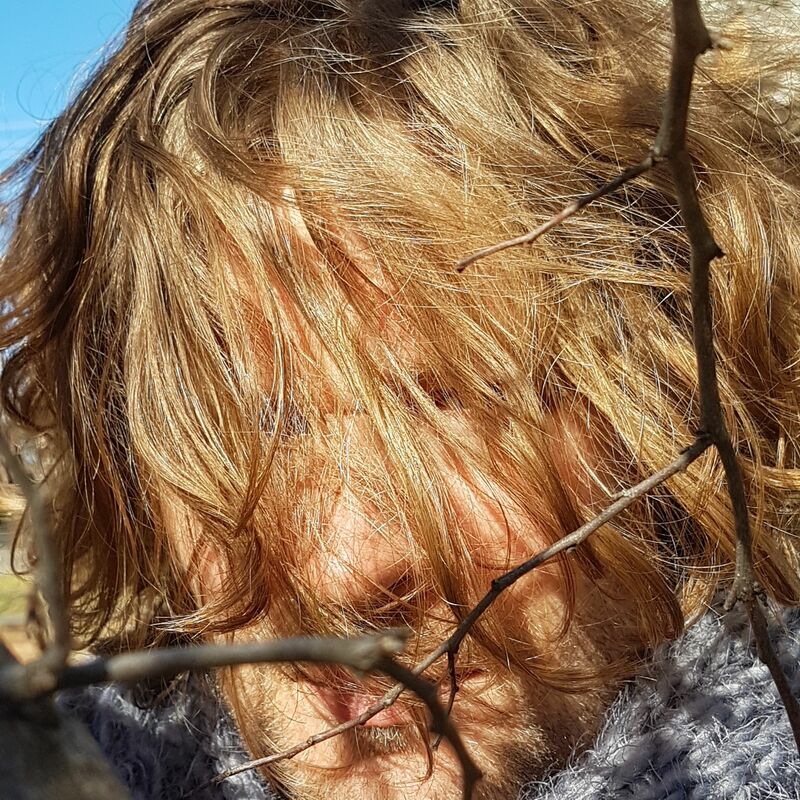 Mason’s three albums to date are treasure troves of musicianship and songwriting craft; his space on the musical landscape, conjuring the wistful wonderment of Elliott Smith, Grandaddy, Villagers and Matthew Jay. The good news is, Mason will release his fourth record On The Surface on November 2 via Armellodie Records (Glasgow, Scotland). Conceived, developed and rendered into life over eighteen months in his hometown of Derry, in essence, it is an exploration living life with uncertainty; the highs and lows, curiosity and change, and significance, or insignificance, of humans in the universe. 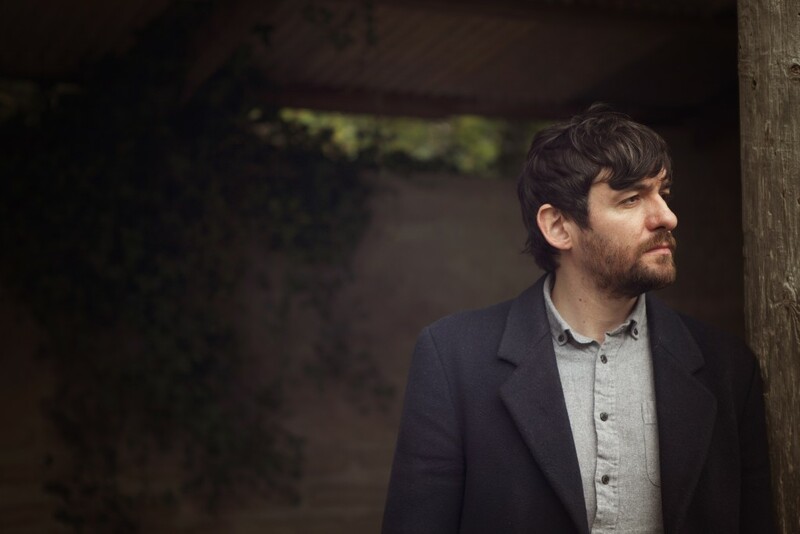 With the album due out at the end of the week, he has shared new single ‘We Watched The Sky Rotate’; a great reminder of Mason’s delectable talents. A tender piano ballad, keys twinkle and waltz along a steady beat, as lush flowing melodies swell and swoon to illuminate his whispered introspective ponderings of the significance of our place in the universe. Fragile, tender and touching, there’s a sense of awe, wonderment to ‘We Watched The Sky Rotate’, while the dripping melody and glowing immediacy of his voice will leave a warm, fuzzy feeling. Passing gently by, amid a sea of hushed lilting vocals, whispering lyrical poeticisms and subtle instrumentation, once again, Mason proves a master of hook, harmony and heart. Listen to ‘We Watched The Sky Rotate’ below. On The Surface will follow on Friday, 2 November. 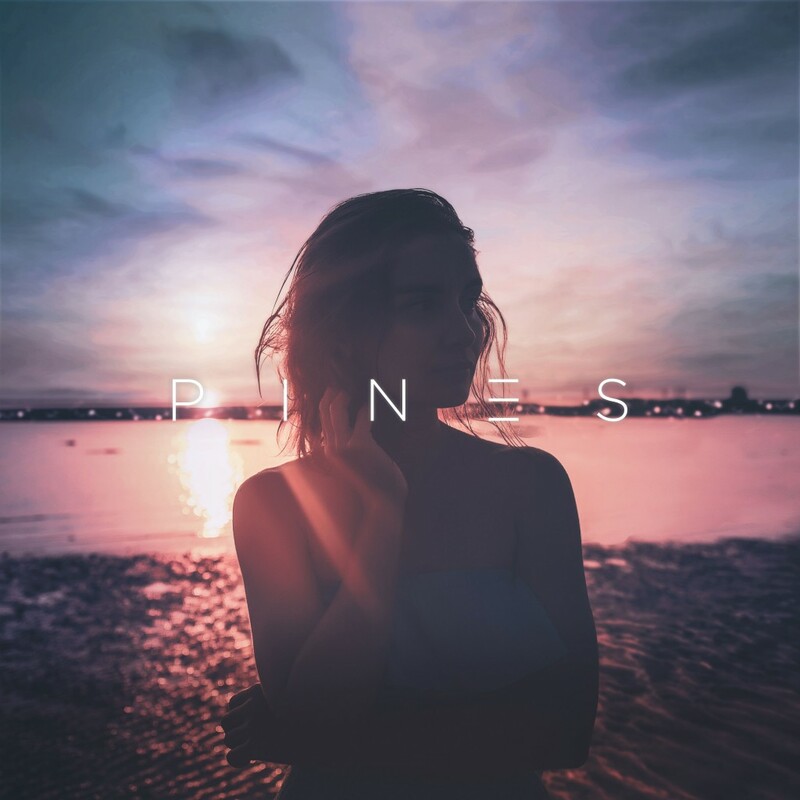 Aussie duo Pines – aka Adam Dormand and James Kenneally – hone a fusion of blissful relaxation and lush electronic sounds. The Adelaide pair’s latest single is the aptly named ‘Glisten’ and will take its place on Pines debut record, which is due sometime in the new year. Inspired by a high-speed journey train across Germany in 2017, providing the perfect explanation for its ebb and flow, as it draws you in with magnetism before fully enveloping you in its blissful creation. A subtle melody is joined by pitched vocal chops as a delicate arpeggio creates suspense and teases the space for a flurry of swirling synths, hard-hitting beats and delicate vocal to breathe, and create a beautiful sense of euphoria. Precise, pristine and enthralling – it ekes out a space where colour and warmth can coexist with a glacial but imperious ambience. Listen to ‘Glisten’ below – and keep an eye (and ear) out for Pines’ debut in the new year. 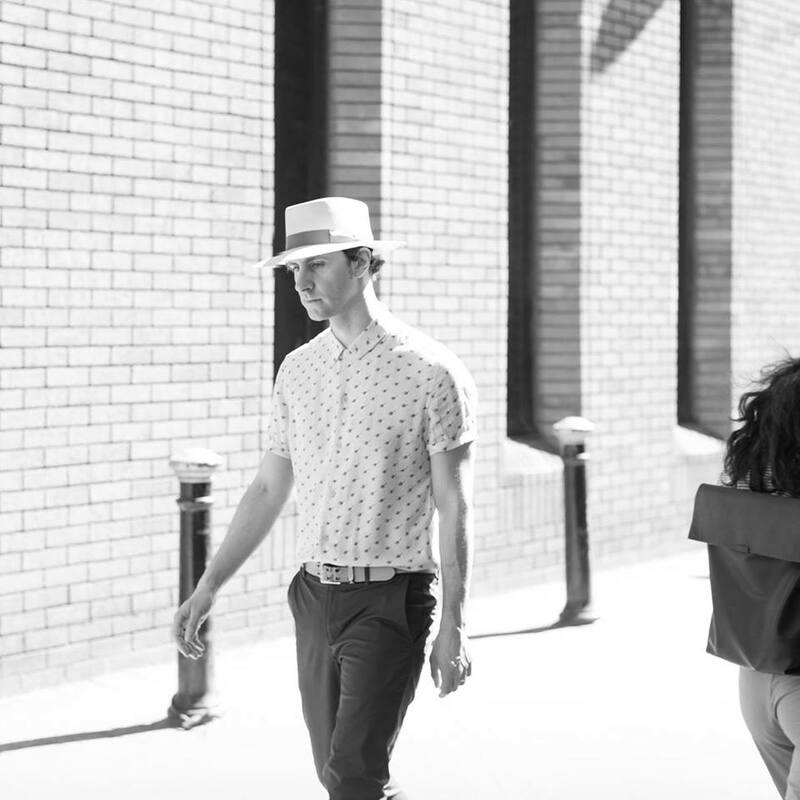 Maxïmo Park’s Paul Smith released his latest solo record called Diagrams on Friday last (October 26) and with that, he has shared ‘Around and Around’. ‘Around and Around’ is the second single lifted from the forthcoming record, following the grunge-tinged ‘Silver Rabbit’, and it wanders a softer path. On the surface ‘Around and Around’ is a seemingly breezy peppy pop song but amid the soft bounce, melodic strum and inviting earworm tones there is a feeling of unease, as he details the futile merry-go-round of political spin with touches on Brexit. Lyrically, it is pulls you in with its simplistic but expert storytelling abilities. A wonderfully catchy and utterly lovable wee tune. Listen to ‘Around and Around’ below and Diagrams is out now via Billingham Records. Newbridge natives The Comstocks – formerly Fresco Future – have returned with their second single ’40ft’. 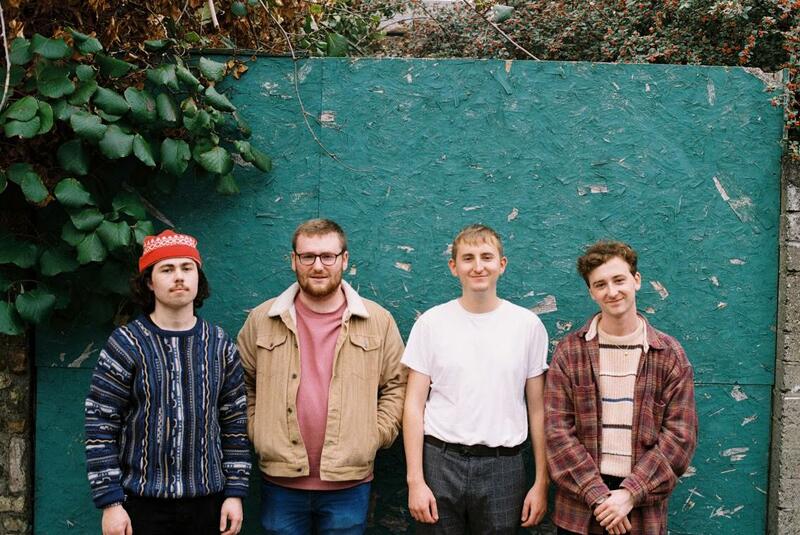 The quartet may have a new handle but their penchant for hazy indie remains, thankfully, intact – as evidenced by ’40ft’. A hazy, warm slice of shimmering indie, laden with a sunny disposition, introspection and a quiet, understated confidence. Adorned with flourishes of jangley guitars, swift rhythms and basslines, ’40ft’ purrs into gear as the understated vocal rises to meet a chorus hook that you could hang your hat on and the gorgeous slide guitar parts in the latter half of the track. Complete with a mild dusting of fuzz, ’40ft’ will get inside your head and refuse to leave; a delightful wee gem. You can listen to ’40ft’ below – photo by Eoghan Scally. With a name like Rude Dude and the Creek Freaks, the US five-piece really could only be garage/psych-rock band. The Savannah quintet is a collaboration of best friends creating garage rock with a healthy dose of psychedelia. 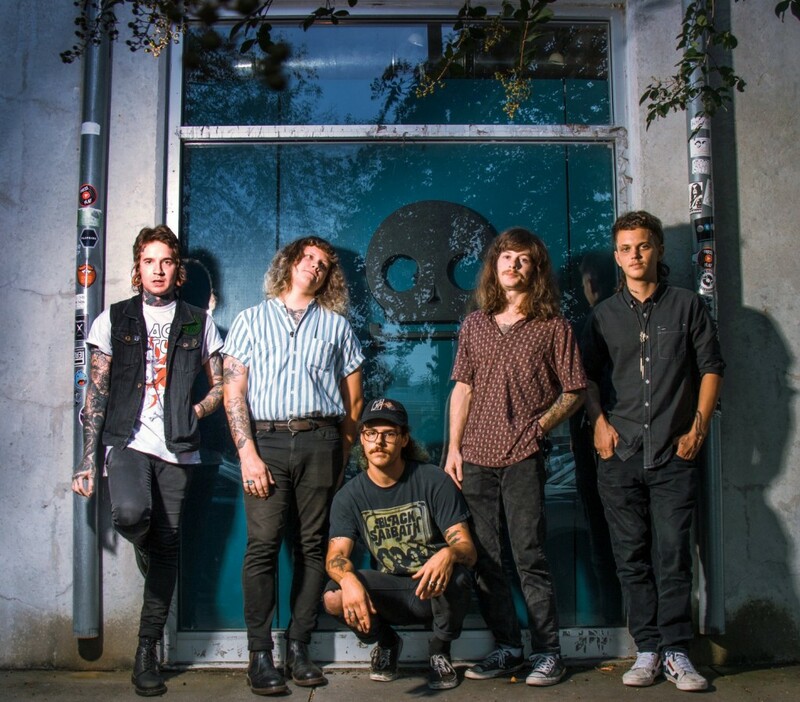 ‘Lost My Head’ – the latest single lifted from their self titled second album – is a perfect example of how they have unlocked something special with this droning and hypnotic wonder. It is a freewheeling psychedelic explosion running at frenetic pace along a relentless, rampaging rhythm toward the most psychedelic outposts of their minds. A frenzied barrage of garage noise and mesmeric organ unleash an outlandish energy and wiry, psychedelic wig out amid swathes of spooky feedback. A multi-faceted four and a half minutes of melodic mayhem and psychedelic rock explosion, that with a scintillating energy and pace, will truly take your breathe away. Listen to ‘Lost My Head’ below – take a breather, and repeat! Zun II Zon, are two German musicians Kim and Jan residing in Aarhus, Denmark, who together create what they call ‘Tripical Tribal’; essentially a musical mix of dub, reggae, afro and electro. Over the past two years the pair have been honing their ‘Tripical Tribal’ style and grafting on their debut record Dubtown Beach, which was released at the start of October. 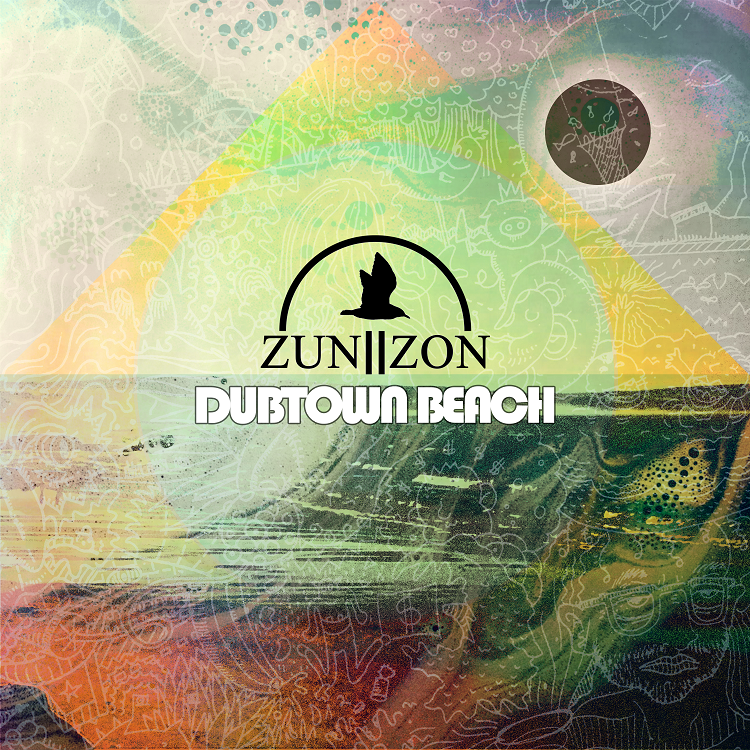 As a taste of what to expect, Zun II Zon have released the record’s lead single, ‘Sunset at Dubtown Beach’. It has a mystical aura, of hazy, burning hot deserts and interstellar intrepid adventures through time and space. An eclectic and colourful blend of downtempo dubby tones and mellow undulations, it shuffles along some clip-clop beats before picking up pace midway through with the introduction of some utterly glorious brass. Welcome to Dubtown Beach – where dark matter and rainbows meet! Listen to ‘Sunset at Dubtown Beach’ below and if that is to your liking, why not check out the entire record here? 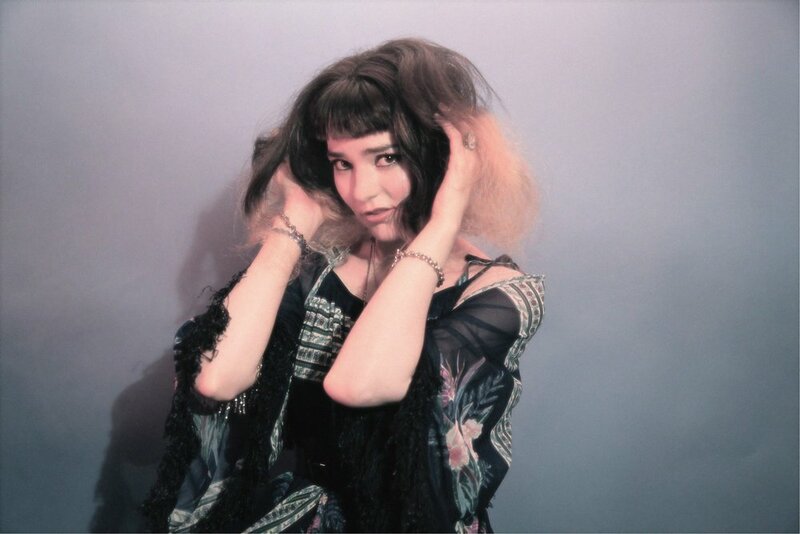 The cleverly named Vanity Fairy – a new project from Daisy Capri – has shared debut single ‘He Can Be Your Lady’, the first offering from Capri’s Lust For Dust EP out later in the year. Co-produced alongside collaborators Sammy Yamaha and Simon Byrt, ‘He Can Be Your Lady’ ushers us into an offbeat exploration of imaginative, off-kilter sounds. A wonky, weird and wonderfully otherworldly slice of enticing electronica, fueled by a disco groove and gurgling synth, ‘He Can Be Your Lady’ drifts in and out of a space that recalls everyone from early Kate Bush to Hot Chip, Bat For Lashes or Metronomy. Of course, for all the eccentric tendencies, it’s also remarkably catchy and Capri’s smooth, trembling vocals are stunning. The Vanity Fairy debut EP Lust For Dust will be out before the close of 2018, for now, get yourself acquainted with ‘He Can Be Your Lady’ below. Tune in now. Comprised of vocalist and songwriter Jade Vincent, producer/composer Keefus Ciancia, and DJ/ producer/composer David Holmes, Unloved share a fondness for 60’s girl groups and classic film scores, to which they explored on their haunting, dramatic and evocative 2016 debut Guilty of Love. Two years on and freshly signed to Heavenly Records, the trio have new single ‘Heartbreak’, the first taken from their forthcoming second album. 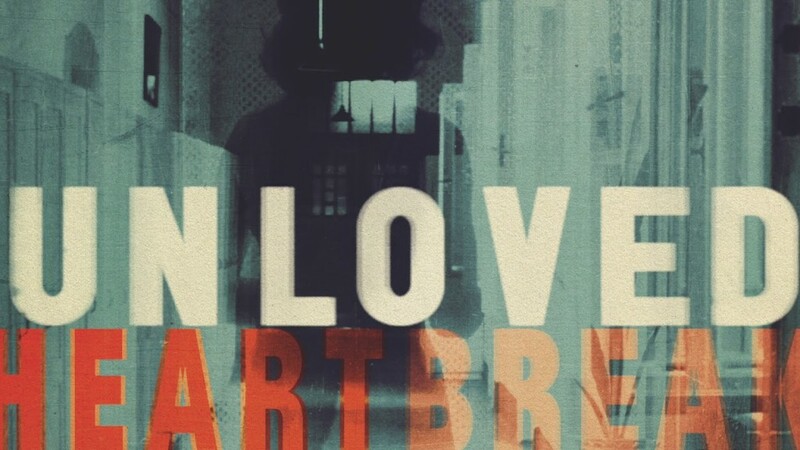 ‘Heartbreak’ continues where the spellbinding Guilty of Love left off; a jaunty, defiant and richly atmospheric pop song tempered by a deliciously retro ’60s vibe and Vincent’s rich, smoky and evocative vocals. Possessed of an aching, rich-smoked tone, it is where the heart of the songs lie. No confirmed date for the album yet but hopefully it surfaces in the coming months but for now, bask in the awesome glory of ‘Heartbreak’.